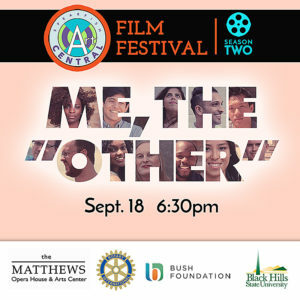 ArtCentral has announced the ArtCentral Film Festival – Season 2 to be shown at The Matthews in 2018. The films run from September through November, for a total of four movies. The Northern Black Hills Rotary Club again partners with us to help bring this quality series of films to Spearfish. Through this series, we use art as a tool – films in this case – to engage our community on specific topics that are relevant to all members of our community. LEARN MORE about each of the films.